No doubt color and appearance is your first concern when picking a countertop, but it shouldn’t be the only thing. 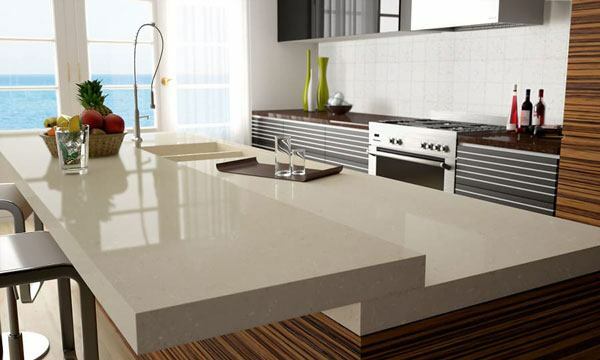 To meet your needs and wants our Phoenix countertop installation specialists recommend to look at other characteristics such upkeep, durability, and affordability. Tile countertops are known for being tough, inexpensive, along with having little in the way of upkeep. The most popular by far is porcelain and ceramic, as these type of tiles have large range of different styles and are highly durable to boot. Glass and metal are often used as accents and bring a level of luster to your counter space. You can get both of these types in varying levels of sizes and hues, though most people prefer larger tiles. Exotic tiles that look like wood have started to become popular, along with colored ceramic ones for a more Southwest design. Tiles needs little in the way of upkeep aside from a couple different things. Using an old toothbrush you can scrub the grout lines with warm water and liquid detergent. Darker grouts can hide dirt, along with giving a unique color scheme as well.